Turmeric have been such a popular ingredient in the last year of so! Turmeric is such an amazing spice which is used a lot in Indian cooking, especially to give curry its distinctive yellow colour. But this spice gives way more than just a beautiful colour! 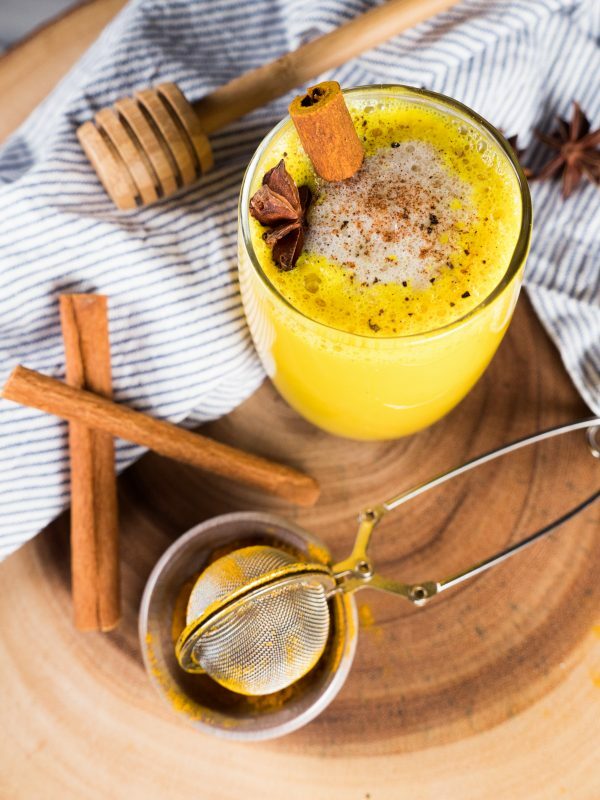 Did you know that turmeric is an antioxidant and an anti-inflammatory but it is quite hard for our bodies to fully absorb all the wonderful power. It helps when you consume turmeric with black pepper as the black pepper contains piperine which helps our bodies absorb turmeric up to 2000% better! Other benefits include increasing your brain powder, well it can help improve brain functions and reduce brain diseases if you consume it regularly. 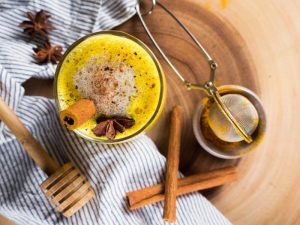 There are a ton of other listed benefits of turmeric but I think it is also super delicious! So it is really a win win! One of my favourite ways to use turmeric is definitely curry but I also love making turmeric lattes! It is very easy to make and I love making it a little spicy with freshly grated ginger! My only word of caution is that it could stain your hands and utensils but it does wash off eventually! Check out my recipe and let me know what you think! Have you tried cooking with turmeric? What is your favourite recipe? On medium high heat, bring mixture to a boil and whisk together. Once it comes to a boil, turn off heat and put lid on pot.